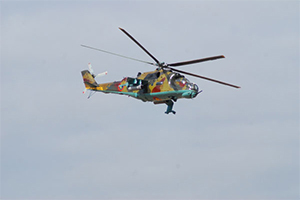 From 17 to 20 September in the training centre of RA AF peacekeeping brigade “ZAR” in the framework of the NATO operative skills concept a three-day military exercise was conducted on the scenario of peacekeeping operations. In connection with the conclusion of the exercises on 20th September the arrived consulting groups from NATO and USA highly assessed the professional preparation of the peacekeeping brigade’s servicemen, especially mentioning their excellent military discipline. On 20th September in the Yerevan State University a conference on “National Security in the Context of Information Security” was held. The conference was organized by YSU Armenology Studies Institute and “ArmSEC Science-Educational Centre” NGO with the active participation of the RA Ministry of Defense. 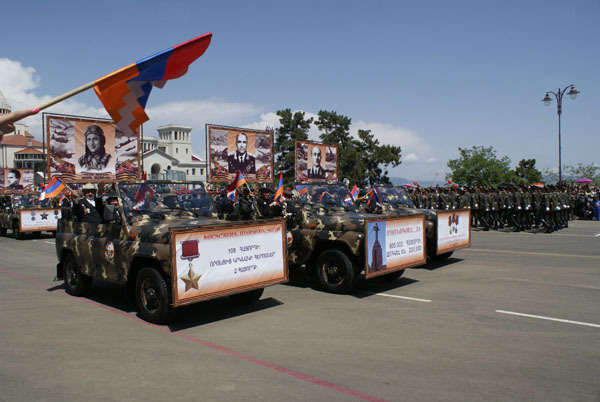 This year 150-th anniversary of great military figure of the first Armenian republic, Lieutenant General Movses Silikyan is being celebrated. 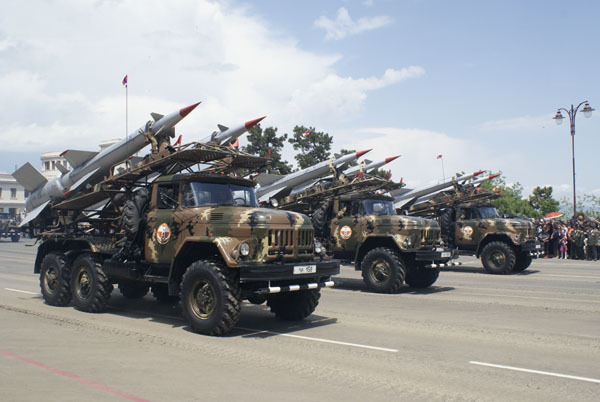 On this occasion a governmental commission has been set up headed by Defense Minister S.Ohanyan. 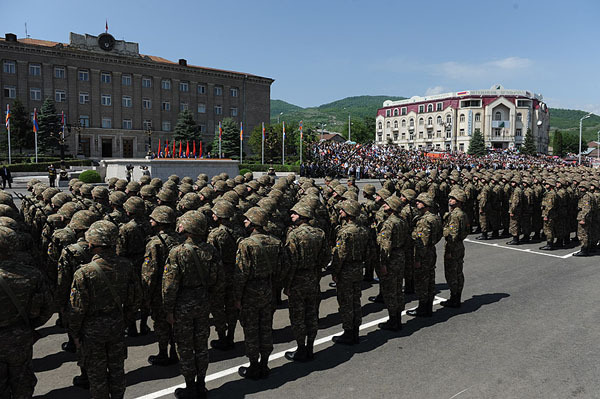 According to the functions’ plan one of the departments of the Military Institute is named after M.Silikyan. That function was held on September 2. 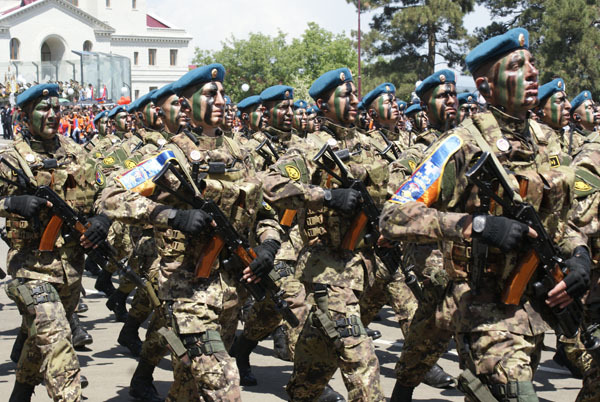 During the function Common Subjects and Languages Department Deputy Head Colonel M.Khachatryan presented M.Silikyan’s history of glory and tragedy. 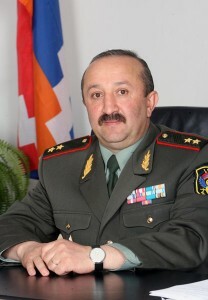 Recently NKR Army of Defense Commander Lieutenant General Movses Hakobyan in the interview with military expert David Jamalyan presented works on ensuring military service security on the front line, spoke on army’s arms and combat abilities. To prevent enemy’s subversive groups invasion undermining has been conducted. 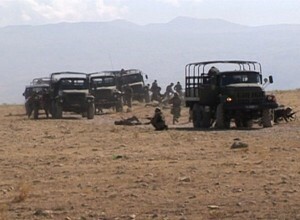 During 8 months of 2012 eight subversive groups’ invasions were prevented. 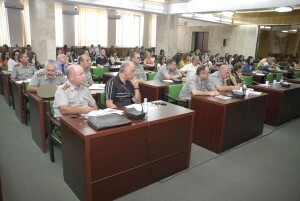 Each year Armed Forces authorities organize a contest between Public-State Training (PST) group leaders. 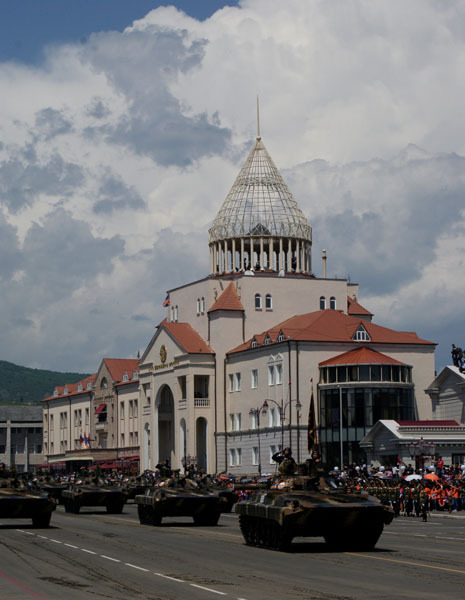 This year the 1st and 2nd stages took place in August and the 3rd, final one on 24th September in the regiment under the command of Colonel Vahram Grigoryan. RA AF Song & Dance Ensemble Chorus singer, Junior Sergeant Armineh Khachatryan was honoured with laureate title on the opera singers’ international contest «Gariklea Darkle» (Braila, Romania), got a special prize «For the best performance of Mozart work» and she was awarded with a golden medal. 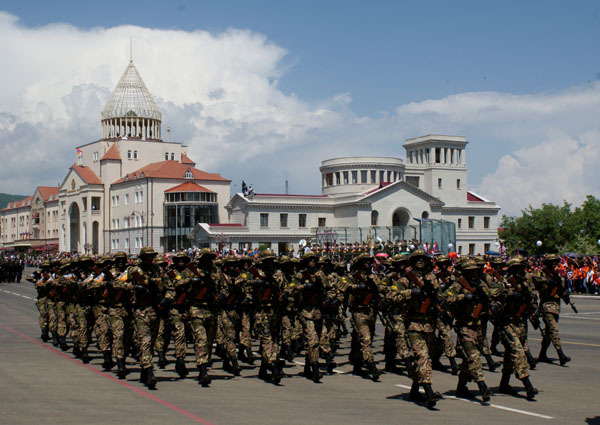 22nd September in the regiment headed by Colonel S.Khachatryan a solemn function was held dedicated to the Signal Corps Day. The function started with blessings by RA AF spiritual head Vrtanes Archbishop Abrahamyan. Afterwards Signal Department Head, Signal Corps Head Colonel K Mouradyan gave a speech. 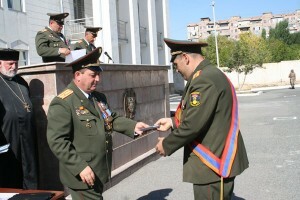 Some servicemen were awarded. In the end of the function the people present put flowers on the memorial of Major General Arthur Papazyan who had a big contribution in the development of the Signal Corps.